Acadia features many attractions and vistas that are easily accessible along the Park Loop Road, and across the bay at the Schoodic Peninsula. 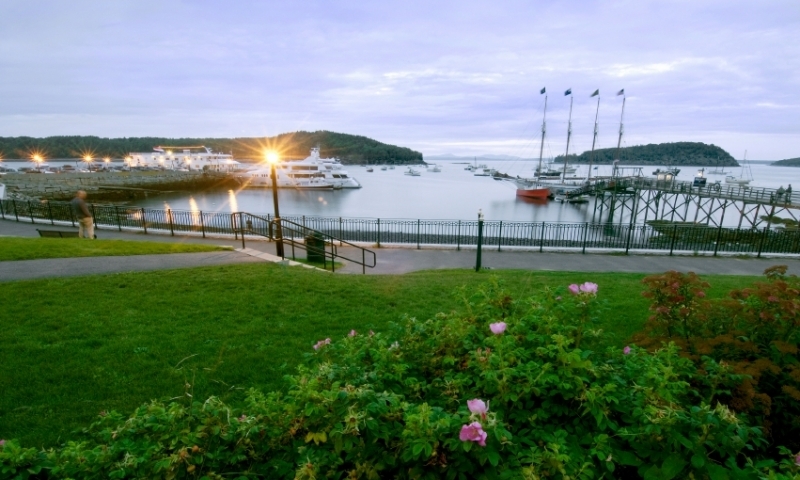 Bar Harbor is the largest area town, offering something for every visitor. It's been New England's premier summer resort for over one hundred years. 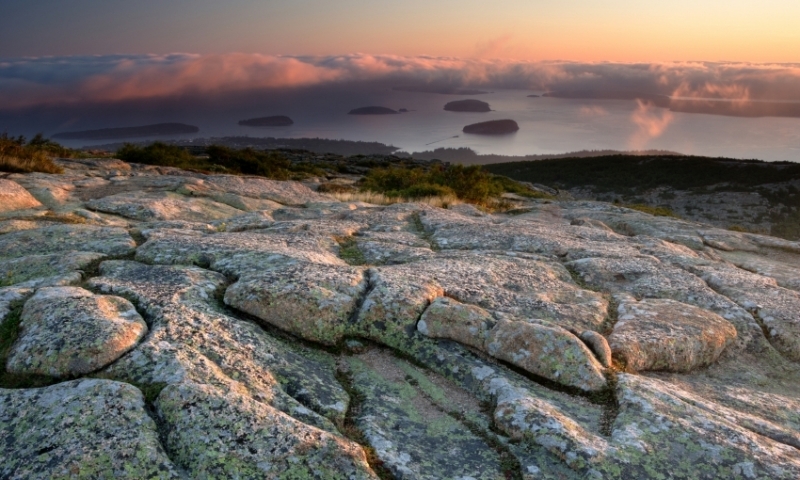 The most renowned Acadia National Park mountain is Cadillac Mountain. Easily accessible by road, it offers amazing views of the park and ocean. Enjoy sunbathing, kite flying, sand castles and daring swims in chilly water. Sand Beach features spectacular views and trails. Maine has become synonymous with lobster. 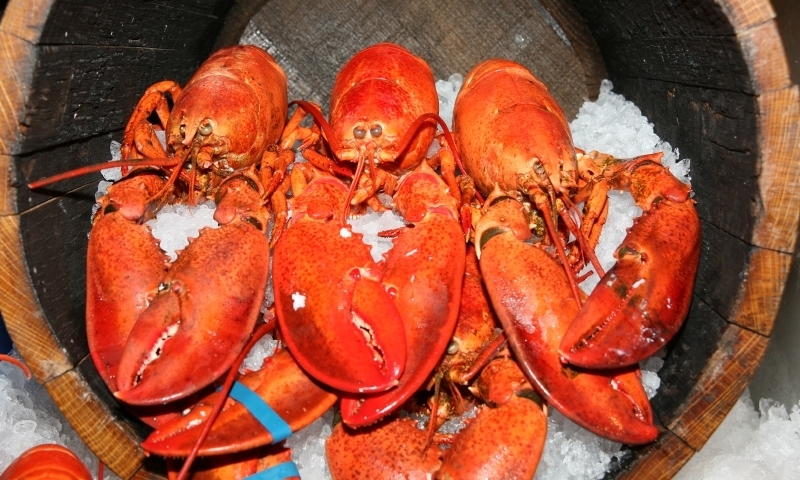 Maine is the only state that certifies the authentic quality and the origin of its lobster. 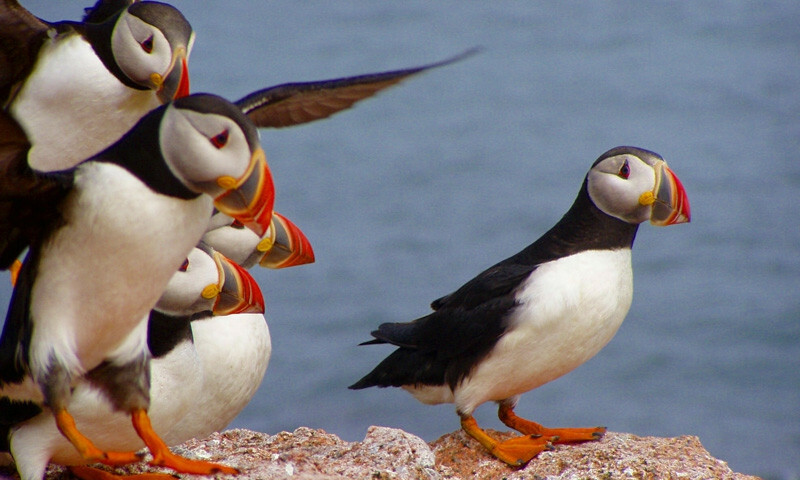 Acadia National Park is a bird watchers haven. Wooded trails, diversified marsh, coastlines, grassland and mountain ecosystems - you'll find birds! The startlingly beautiful islands and bays and picturesque towns and lighthouses of the coastline of Maine offer visitors endless opportunities for sightseeing, hiking, biking, boating, experiencing local culture, relaxing, and savoring excellent food. 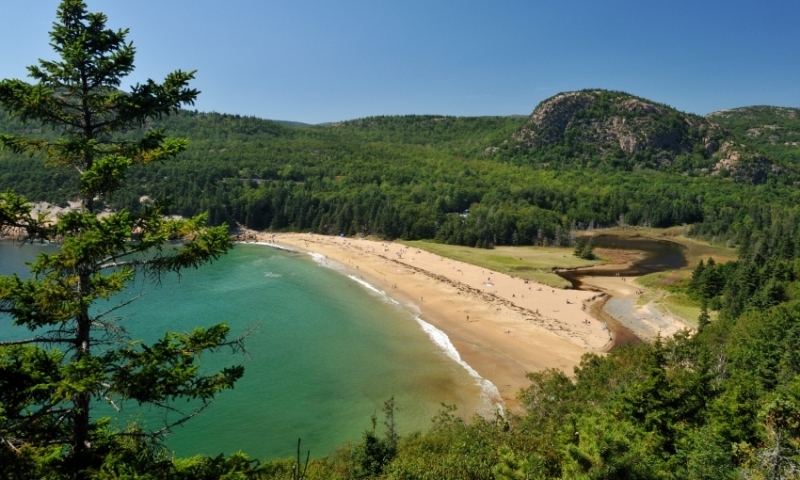 Swim in the brisk water of Sand Beach, hike or bike the carriage roads that weave through Mt. 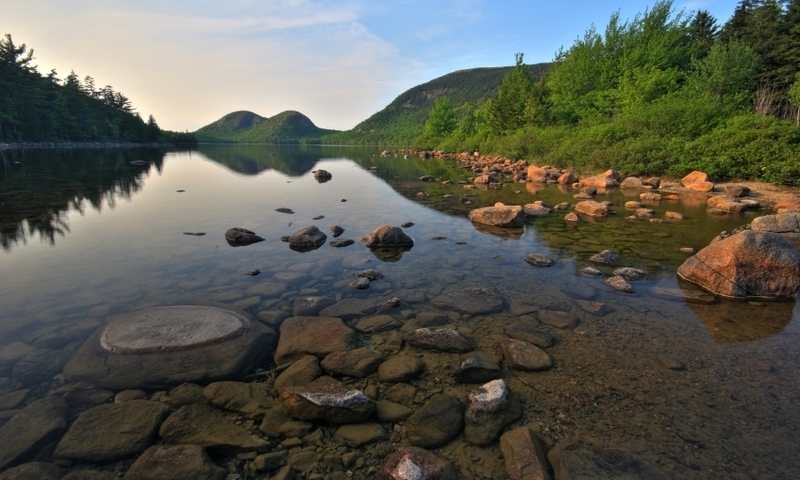 Desert Island, and eat popovers and jam at the Jordan Pond House. Listen to world-class musicians at celebrated music festivals and learn about island life and natural history at local museums. 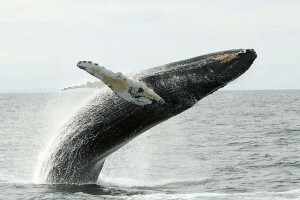 Rent bikes or kayaks, play golf, go whale watching, or relax at waterfront cafés. Eat lobster fresh off the boat, sit on the dramatic rocks of the windswept Schoodic Peninsula, and photograph picturesque harbors in quiet seaside towns like Corea and Winter Harbor. Take a day sail out of Rockport, then enjoy the fine local restaurants that use fresh local produce and seafood. Stretch your legs in the Camden Hills after visiting the renowned Farnsworth Museum to see works by three generations of Wyeth painters. Visit the museum of art, amble through charming neighborhoods, and savor world-class cuisine in Portland, Maine’s largest city, Explore offshore islands, tour lighthouses, kayak nearby bays and marshes, and swim in the ocean in communities along Maine’s south coast.